Retirement planning can be long and thought out. It doesn’t have to be. 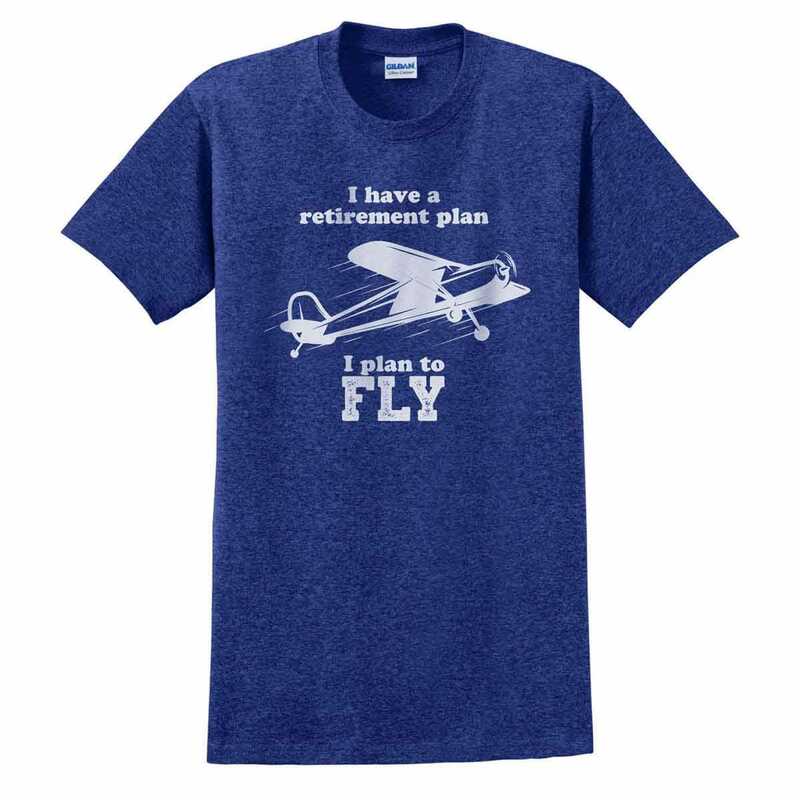 This shirt clearly states what your plan is: Flying. 100% cotton shirt.